Don Allen founded War Hill with just six people in 1991. The following year, War Hill merged with another small church, and they have since grown to a multi-campus church with thousands of weekly attendees. Over the years, they’ve made a number of strategic changes to continue to pursue the vision God has given them. We believe it’s possible to make culture changes without changing your core values. If you want to experience healthy, sustainable growth, you’ll have to become a pastor who is extremely devoted to developing the leaders around you. 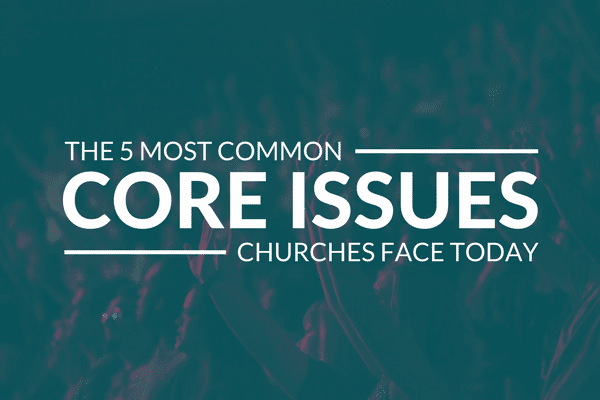 As you add services and/or campuses, you need to pay special attention to how your culture is affected. More stories of the Healthiest Churches from our Next Level Teams research are coming your way soon. If you missed out on the report’s findings, download a copy for free here!